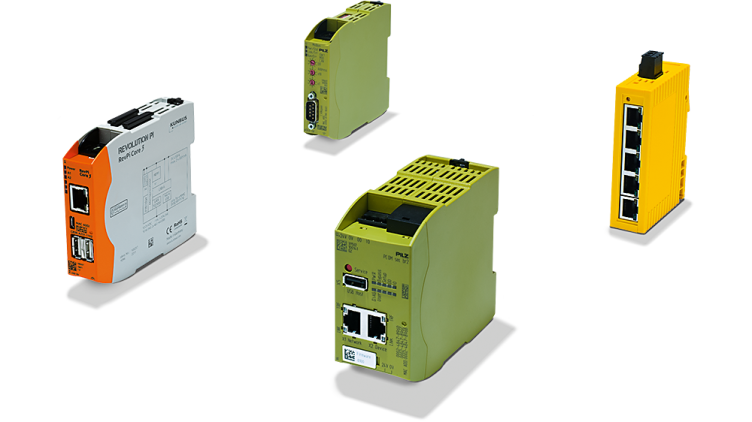 With fieldbus and Ethernet system you increase the efficiency in extending plants with distributed control logic. You can clearly structure the systems or connect several networks to each other. 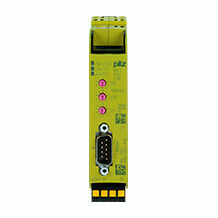 The widest range of automation architectures can be implemented using the appropriate components. 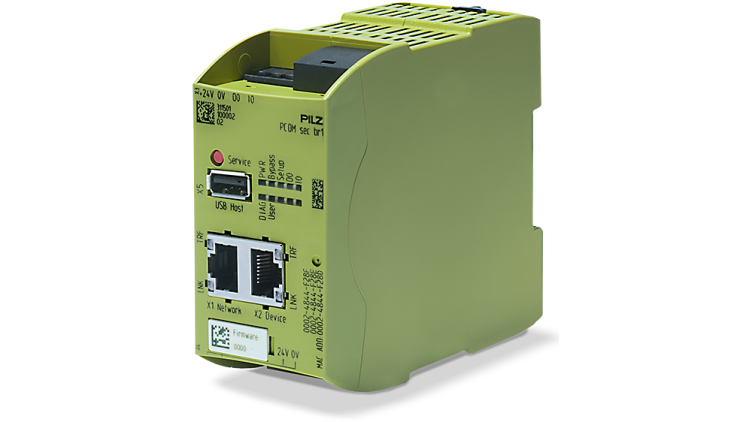 Components are also available to you which enable communication between the control system in the automation system PSS4000, for example. 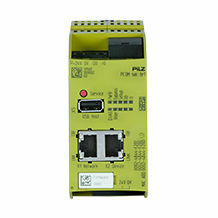 These components also regulate communication between third-party control systems that are connected to various fieldbus systems. When humans, machines and industrial processes are intelligently networked, they are also more vulnerable. But how do you protect your control systems from manipulation? With SecurityBridge we offer the optimum solution to do this! SecurityBridge protects the configurable control system PNOZmulti and the automation system PSS 4000 from manipulation by unauthorised access. That way you don't even give espionage and manipulation a chance, but guarantee the safety of your staff and the availability of your machines! Different variants are available, e.g. 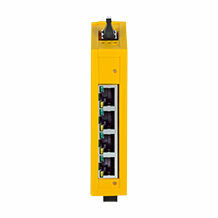 for network extension and for connection to various fieldbus systems. Why not also use the safe, open bus system SafetyNET p! 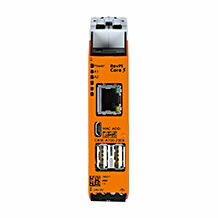 The SafetyNET p system components provide a multitude of options for configuring your network topology. With the Revolution Pi, you can use and evaluate your data across plants in order to optimise your processes!